The Treblemakers adult community choir is presenting A Celtic Christmas concert featuring traditional and contemporary Irish and Scottish melodies, and Christmas favourites. Joining the choir on stage are special guest musicians Valerie Selander Voisey (violin) and Ray Dillard (percussion). 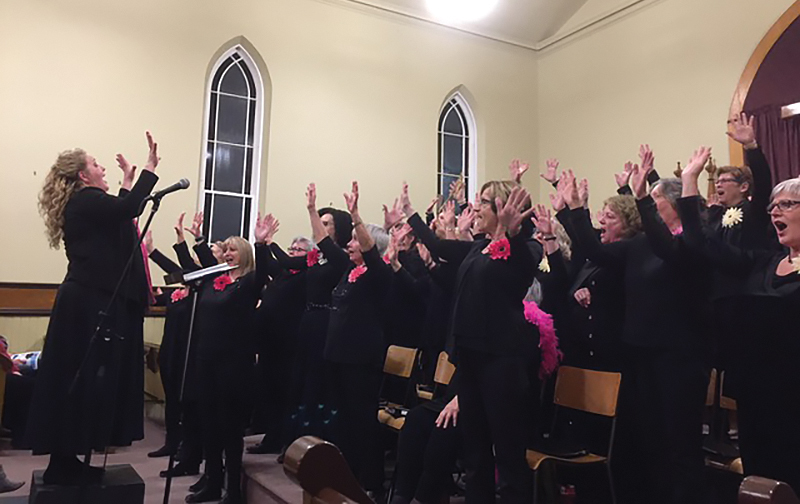 The performance will take place at 7:30 p.m. on Friday, Nov. 30, at St. John’s United Church in Creemore. Doors open at 7 p.m. There is no set cost for admission but freewill offerings will be gratefully accepted. 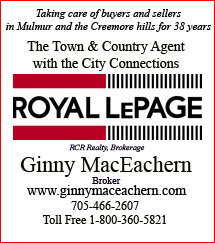 For more information, please contact the choir’s director Penelope Dale, at [email protected], or 705-352-4595.